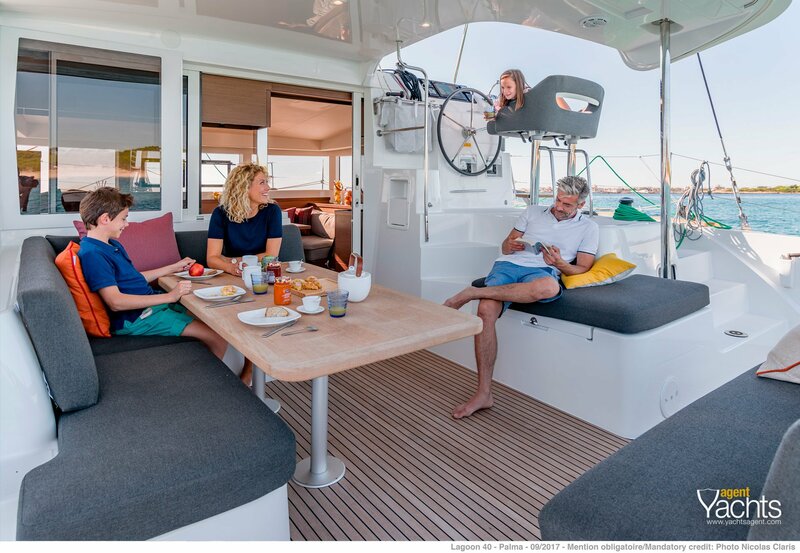 YachtsAgent is proud to present Lagoon’s new 40, which continues the successful new design family of Lagoon. The terrace is vast regarding the size of the boat. The interior design is also very modern. 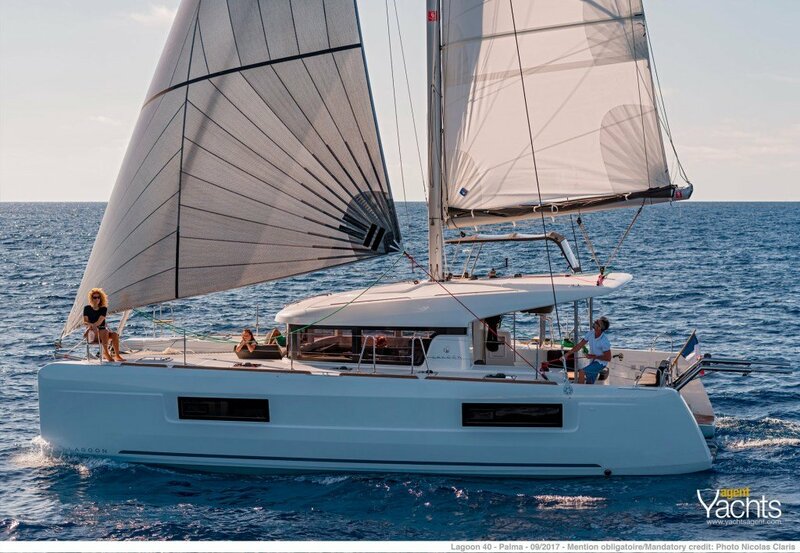 The profile of Lagoon 40 is very sleek! We present also Lagoon 42, which is a Parasailor demoboat. We are happy to tell more of these in Uiva 2018. 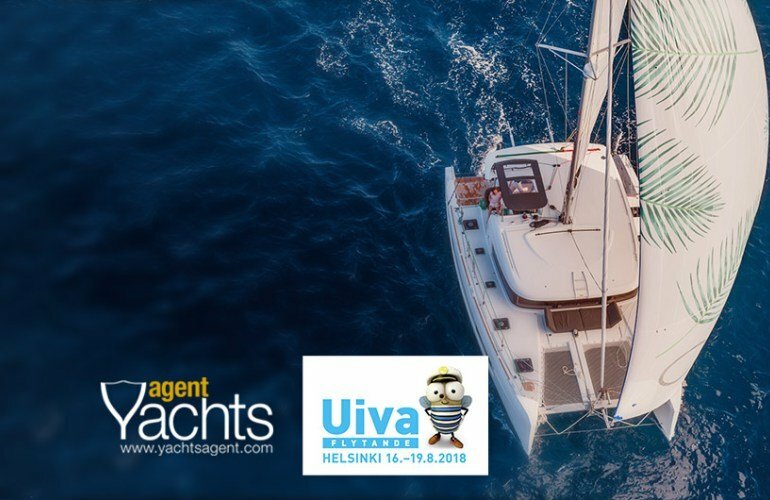 Please Contact us to make an appointment during the show 16.-19.8.2018 at Lauttasaari, Helsinki. You can find more information about the show.